When it comes to the production of top-notch drone, you can’t take it away from DJI. The brand is one of the leading brands on drone production in the world today. Just of recent, the brand released the DJI MAVIC 2 Zoom RC Drone which is a top-notch and military grade drone that can withstand any kind of terrain. 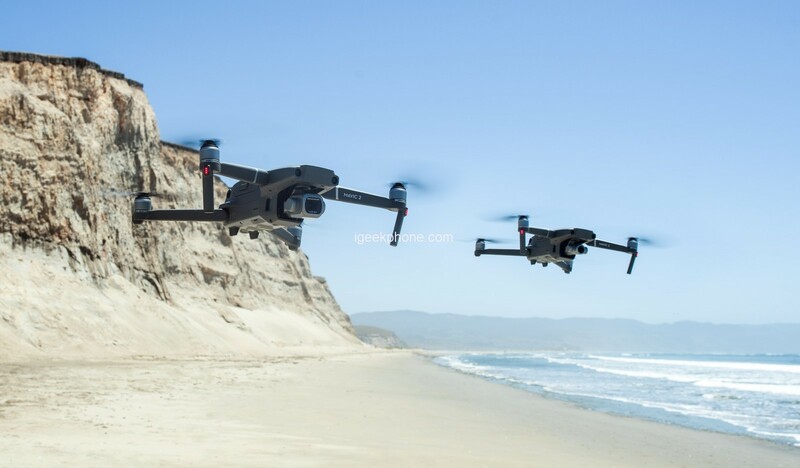 The drone, when compared to other DJI drone, is cost-effective and while it retains most of the military-grade functions of the Mavic Pro, it comes with a more military-grade design which makes it much more attractive than the Mavic Pro. 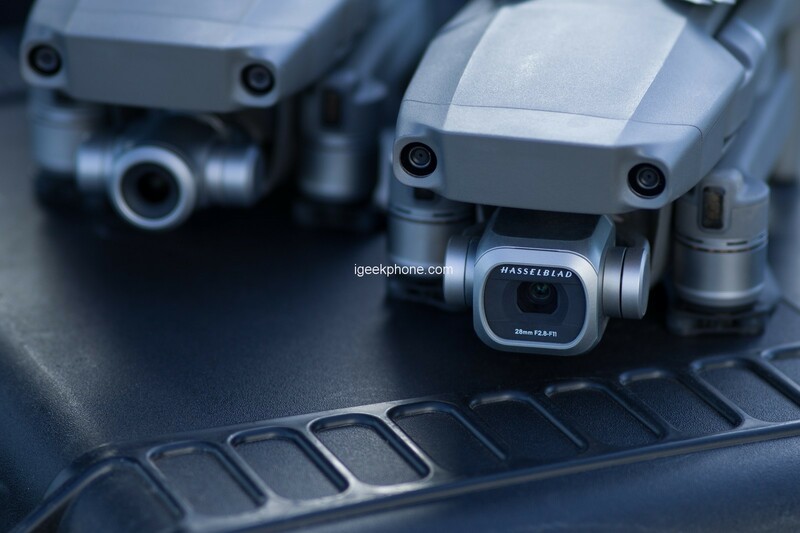 The DJI Mavic 2 Zoom debuted on August 23 and it is foldable just like the DJI Mavic 2 Zoom. When folded, this drone is as small as a mobile phone and you can hold it with a single hand. According to DJI, the DIJ Mavic 2 Zoom is more aerodynamic than other DJI drones with improved designs which reduces drag by up to 19%. It comes with raked propellers, which help cut down on noise, and lights on the bottom to assist during low-light landings. It boasts 4km wide video transmission system with a no-compromise 4K UHD camera which delivers a high dynamic range at 100 megabits per second. It can reach the speed of 44 miles per hour with 31-minute flight times. Additionally, the redundancy of the sensor provides you with twice safer flight. Course Lock: Here, you lock the drone to focus on a particular object as it flies in a certain direction. Waypoint: which plans a complex flight path based on altitude and GPS coordinates. 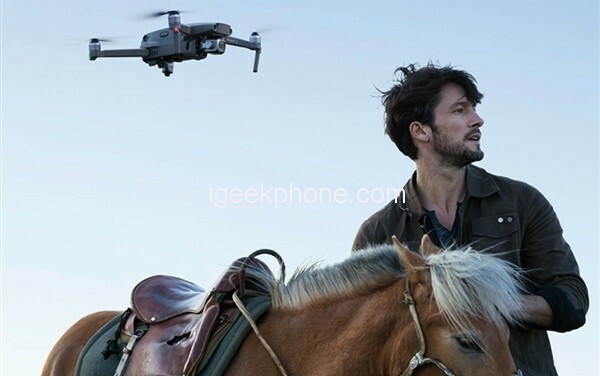 The DJI Mavic 2 Zoom is equipped with a 1/2.3-inch 12MP sensor which comes with a 48mm telephoto lens, 2x optical zoom, 2x digital zoom, and a Super Resolution mode which makes it possible to combine nine images and produce a super 48MP image. The DJI Mavic 2 Zoom uses a game-like controller for flights and features 3-axis mechanical gimbal, plus the ability to pilot with your smartphone. This drone hovers accurately both indoors and outdoors thanks to its marvelous 3D vision positioning and GPS / GLONASS. The drone is omnipotent in offering all kinds of modes to meet your demands, such as ActiveTrack, Gesture Mode, Tripod Mode, Sports Mode and so on. You can turn on Gesture Mode and wave at Mavic 2 Zoom to take a selfie, resort to Tripod Mode to slow down the drone indoors (less than 1 m/s), or even keep the drone flying at a certain altitude above the uneven roads while it captures all events on the ground. In addition to Tap to Fly via your mobile devices, the drone also supports control without hands. Therefore, after putting on DJI Goggles that come with two 85 degree FOV 1080P screens, you are able to fly and see like a bird. With its Flight Autonomy 2.0, advanced VIO technology, and integrated 15 sensors, this drone effectively avoid obstacle for a safer protection of the camera.